Good morning caravan restoration parts I am looking for a caravan door or skin for a Sterling Eccles Ruby caravan door (2010) And looking for a fridge for a 1992 tablot camper Electrolux rm 212 f many thanks. Can you help? Hi, I'm after a replacement front centre window for my Lunar Chateau 500 caravan. Size is: Top width: 97cm Bottom width: 86cm Height: 79cm could do with a second hand Caravan mover (single axle)/motorised jockey wheel for Bailey Pageant Monarch Price including Packing & Posting. Many Thanks. 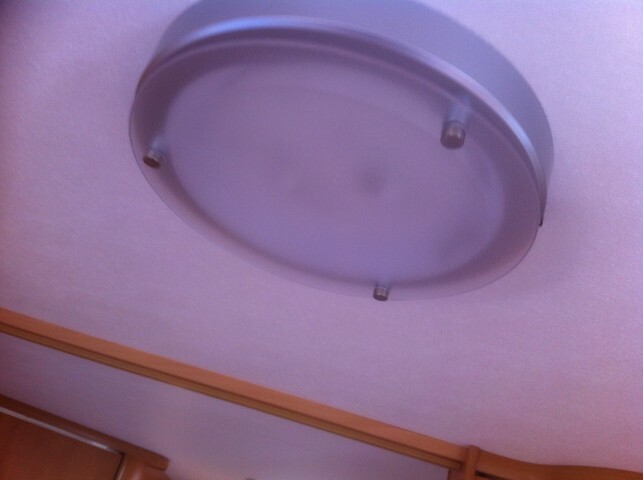 Hi I’ve got a Ford Transit Camper /Motorhome 1990 The roof window that lifts up like a large vent blew off .I measured the broken amber plastic window/cover 16' x 18' inches would you have or know where I could get one from? I have tried to call on both numbers you can call me. Please could you give me details of how to go about scrapping a Tudor Cobra Classic static caravan in the Preston area? Kind regards. WANTED thetford n112 fridge in good working order size H821xW525xD629 wheel arch model|| or a fridge that will fit please. 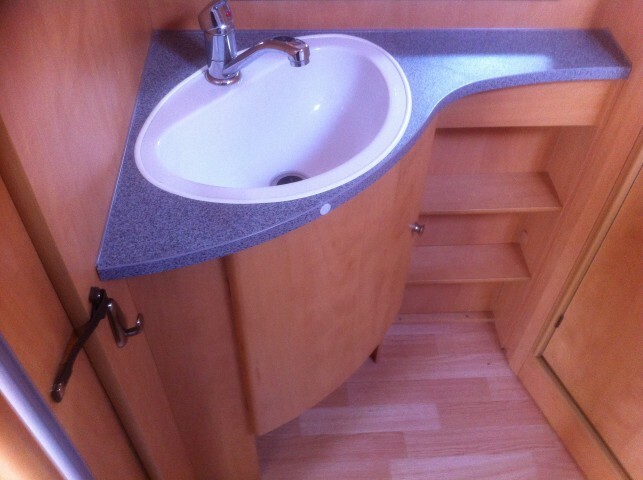 Hello caravan restoration parts I am looking for a window to fit my caravan that was broken into. It is a hobby Prestige 1991, offside measuring 115cm by 57cm. Wondering if you had anything, I also need the fitting as the complete window was ripped off. Look forward to hearing from you. Regards. 1982 Swift Corniche,immaculate interior. 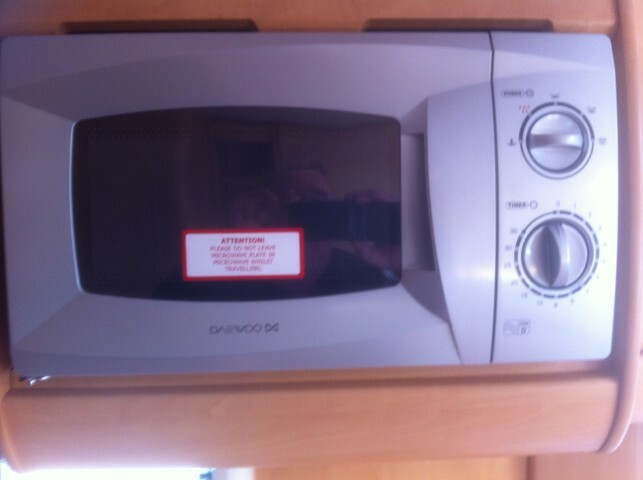 Fully working 3 way fridge, gas hob and cooker and shower. last used 4 years ago, new tyres fitted 2 years ago. May require trailer board for lights. Location Calne, Wilts. SN11. Located in Kettering the caravan is a Adria 450 delux 1984 4 berth caravan is road worthy as used regular gas cooker and hobs also a duel fridge all electric lights and plugs work also towing lights working light weight caravan how much would you offer thanks. Mardon 500/4 situated between Andover and Newbury Was road worthy when run here 4years ago tyres stil;l holding air OK heater & water pump system Ok when last used just before coming here. Just a few of this months caravan restoration parts requests at our caravan shop and scrap dealers.